A year ago Rosie's dad died; but this young girl, wild of hair, smart of mouth and with an open heart, is busy embracing the world. Unfortunately her mother Elizabeth is finding the business of living much more difficult. 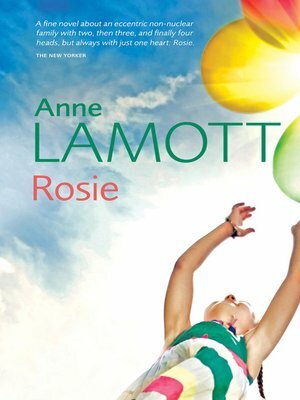 Rosie is the first of Anne Lamott's best-selling trilogy about a mother and daughter and how Elizabeth and Rosie, two forceful and complex people, rebuild their family of two.